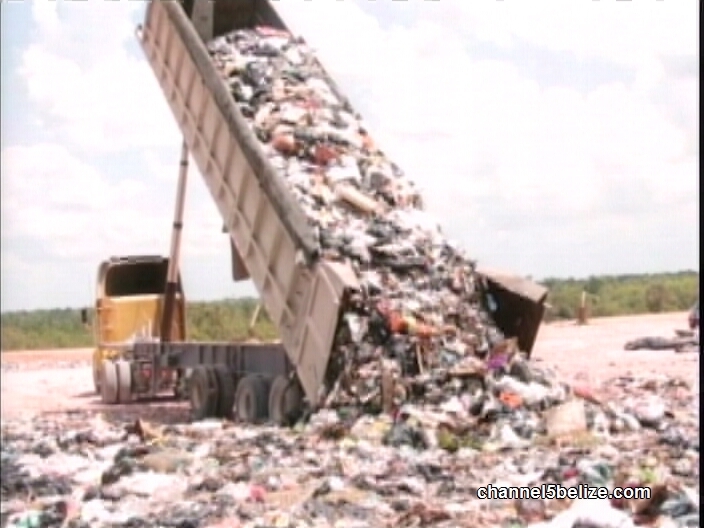 The phase out of plastic and Styrofoam is expected to come into effect at the end of this year. Next month, on April twenty-second, the D.O.E. 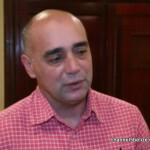 is looking to have the draft legislation passed. 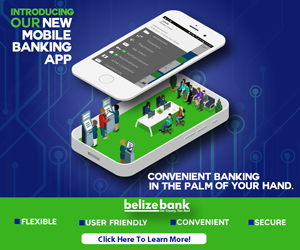 And so to prepare the public for this transition to a plastic free Belize, the D.O.E. is embarking on a national education campaign to sensitize the public about why we are banning the use of single use plastic bags and eating utensils. Reporter Andrea Polanco was today’s launch and tells us more about the campaign. “Choose to Refuse Single Use” – it’s the new logo unveiled today as a part of the national public education campaign to promote a plastic free Belize. 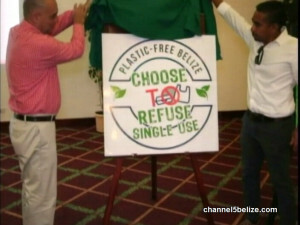 This logo will be branded on all the awareness materials being used in the next few months leading up to the ban of plastics and Styrofoam in Belize. 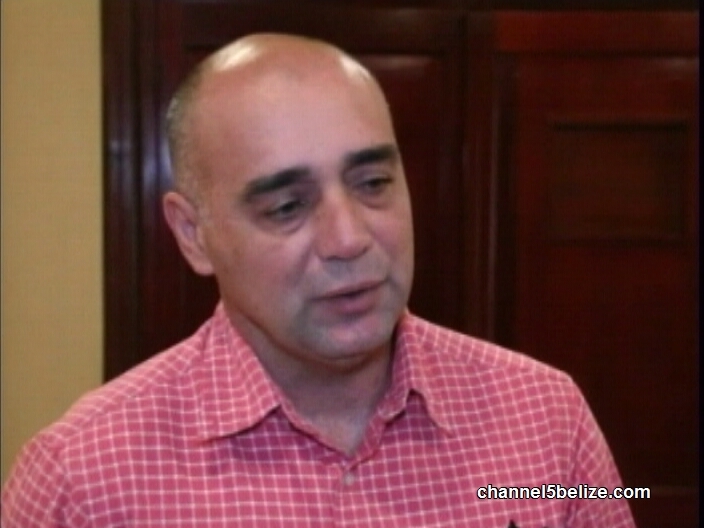 Minister of Environment Omar Figueroa says the launch of this campaign will play a key role in the banning of single use plastics and Styrofoam. The Department of Environment will be pushing the campaign through TV and radio ads, talk show appearances, billboards, social media, posters and other mediums. 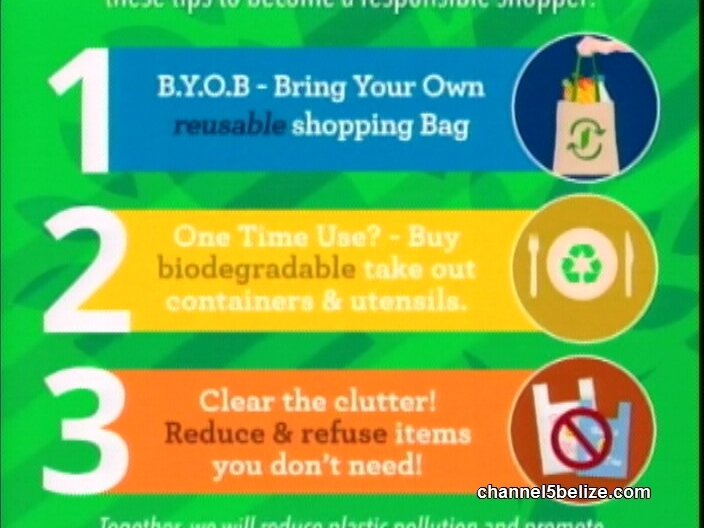 To get young Belizeans to buy in, they will even go into schools to educate students about why they should stop using plastics and Styrofoam and what they can use to replace the harmful products. The reason the Ministry is phasing out the single use plastics and Styrofoam is because it is bad for the environment. 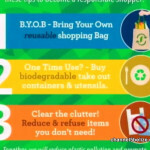 After they are used, single use plastic bags, cups, plates and eating utensils create a major pollution issue. 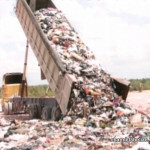 They accumulate in the natural environment where they affect animals; create an unsightly problem and cost the country a lot of money in solid waste management. 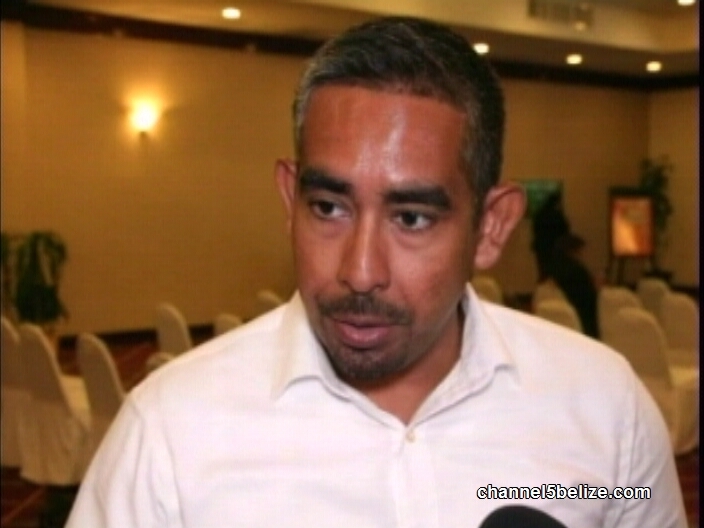 Around two hundred million of these products are on the Belizean market every year – it is an astounding number for a small country – but Minister of Environment Omar Figueroa is confident that Belize can beat plastic pollution.